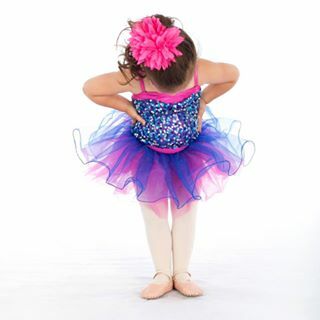 These classes are a combination of pre-ballet, tap, and tumbling. We have developed a very effective program for our youngest students. Concentrating on gross motor skills and group skills using music and movement promotes a great environment for a positive learning experience. These classes are a combination of ballet and tap. At this point, we start to emphasize technique. Ballet is taught using the Cecchetti method, and tap steps progress through a series of graded exercises. We incorporate exercises into group activities using the latest appropriate music to help motivate the children. Strict turnout is not advocated until the students are a few years older with more mature bones and muscles. As students grow, they are grouped according to age and/or ability. 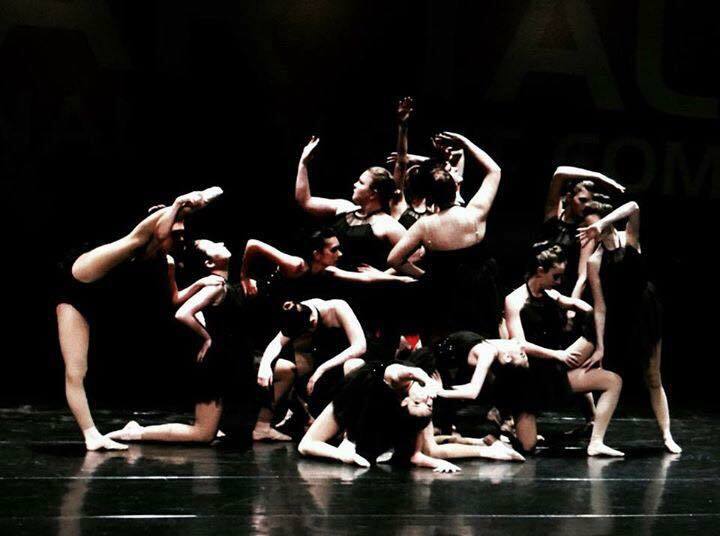 Jazz is an exciting addition to the combination classes for these dancers. We use upbeat, age-appropriate music and educate them to all styles of jazz dancing from broadway to hip hop moves. Pre-pointe ballet and pointe classes are available for dancers deemed ready for this advanced discipline. Instructors will judge each individual’s state of readiness. We teach contemporary dance using techniques from groundbreaking choreographers. Self-discovery and free movement around your center are emphasized during lessons. Hip hop class is a fun way to get a workout. Energetic moves with street style are taught to clean, popular music. Praise & Worship Lyrical gives kids another way to strengthen their faith in God. Audition to be a part of our Performance Company for ages 8-18. 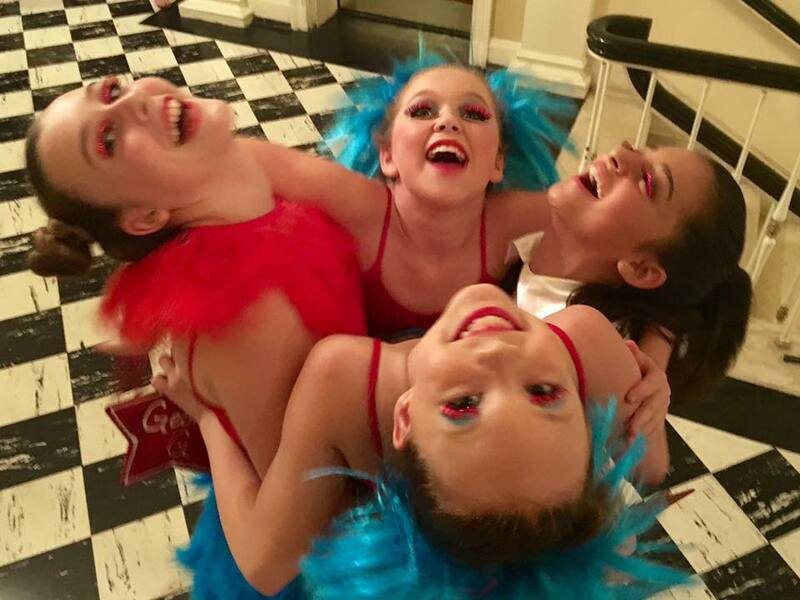 We’ll perform at community events throughout the year, go to a convention to take classes from famous choreographers, and go to competitions in the spring. Our goal for these serious dancers is to give them the opportunity to learn faster, get more stage experience, and gain confidence in their talent to reach toward their potential. Look no further for your little ones’ extracurricular activities! In our preschool, kids benefit from a well-rounded curriculum designed to meet their individual learning needs socially, intellectually, and physically. Character development goes hand in hand with ABCs and 123s. In addition to traditional classroom “centers”, students receive lessons in DANCE, MUSIC, Athletic Training, and ART. Buy a punch card with 10 classes for $40! Drills, drills, drills increase your kids’ speed, agility, hand-eye coordination, and thereby their CONFIDENCE and LEADERSHIP! Taught by certified professional adult coaches and athletes with years of experience.